Lorraine Brady FSSI., calligrapher. Nelson, New Zealand. 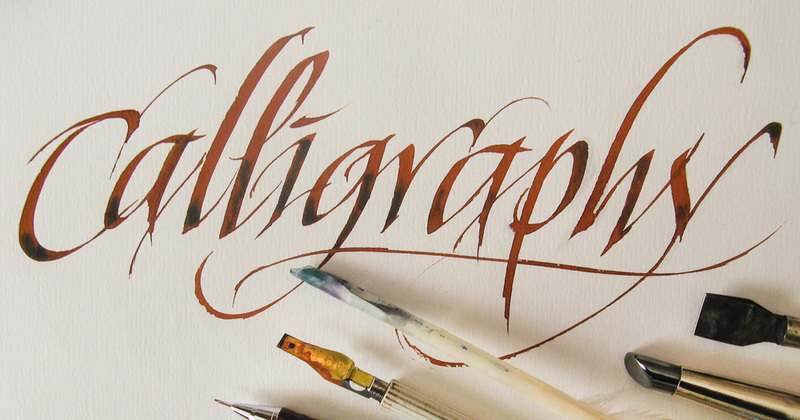 Traditional and modern calligraphy and lettering design. Traditional and modern calligraphy and lettering design. A creative way to preserve your baby's footprints using safe watercolour pigments on 100% acid free Italian paper. Individually designed in consultation with you. Please contact me for further information and ideas. Life membership, congratulatory, service achievements and anything else that you may require. Cards for all occasions. If you would like something other than what you see here, I can design a card specifically for you.